With the New Year comes new sales! Check out our Clearance page on our website for special prices! 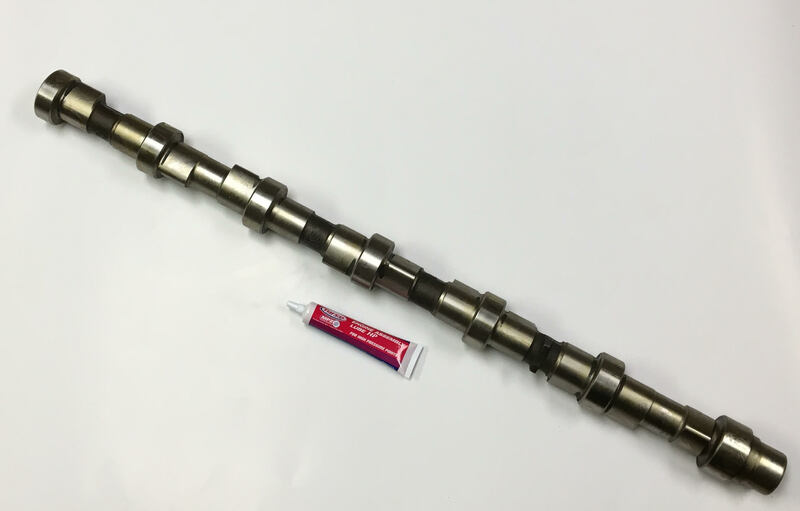 This week’s special clearance item is the 6.7 Common Rail Camshaft discounted to $407.10!! (core charged at time of checkout) Check it out here!